0 Days: Arrival Day at Disney World! Welcome Home…two of the best words you can hear at Walt Disney World! Welcome Home…the first words a Disney Vacation Club member hears when they approach the resort they are staying at and are checking in. For us, our home for the next week is Bay Lake Tower, the modern resort located next to and connected to the Contemporary Resort, with views overlooking the Magic Kingdom Park and Bay Lake. Today is the day! Today is our arrival day at Disney World! 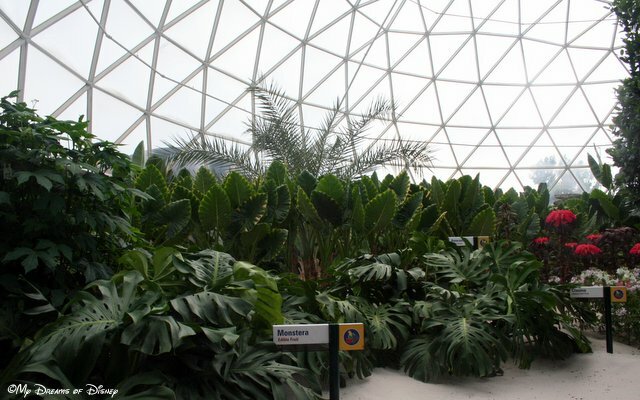 If all goes as planned, we should arrive at our home around lunchtime, in time to check our luggage, hop on the monorail to Epcot, and then make our first FastPass of our trip, at Soarin’ at 3:35PM. I want to thank each and every one of you for taking time out of your schedule to visit our site during our #DisneyWorldCountdown series. In the days ahead I will create a page with links to each of the posts so it’s easier for you to scan them, and during the week I’ll share special photos from the parks that I think you may find interesting. Until we speak again, I wish you all the best, and I hope that you are excited for your trip as I am for ours! 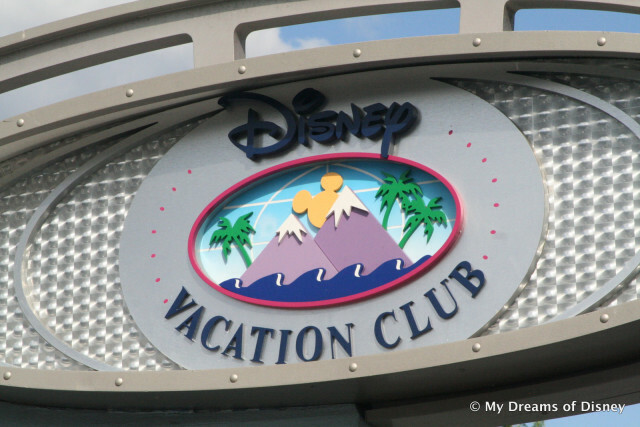 Today’s question is simple — who is a DVC member? If you aren’t, and you have been considering it, I invite you to use me as a reference — you’ll get a special prize and so will I. 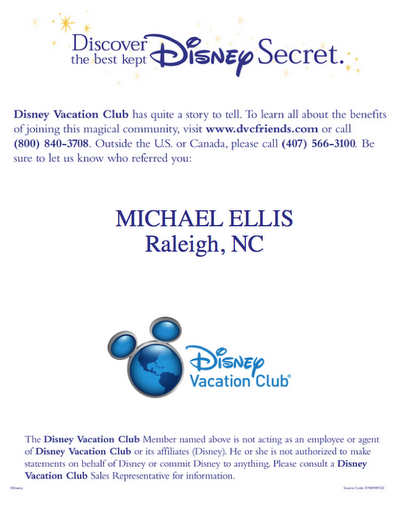 Just use the information in the image below if you do use us as a reference for your DVC purchase! Have a great day! Soarin’ over California is our choice for #Day32 in our #DisneyWorldCountdown. With each passing day, we get one day closer to our vacation! 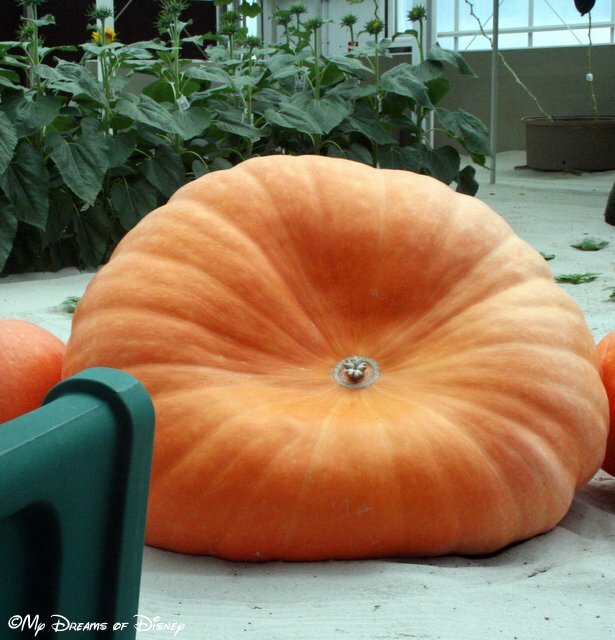 I am so excited I can hardly stand it! As we start getting into the smaller numbers, you will hopefully see an increase in the number of E-Ticket attractions that we profile in our countdown. Today we are taking a look at Soarin’ Over California, the ride that takes us on a visit across many of the absolutely incredible features of the state of California! This attraction is so lifelike that I used to get sick — not physically, but certainly wobbly — as we rode it, and it took me a long time to warm up to it as a result. 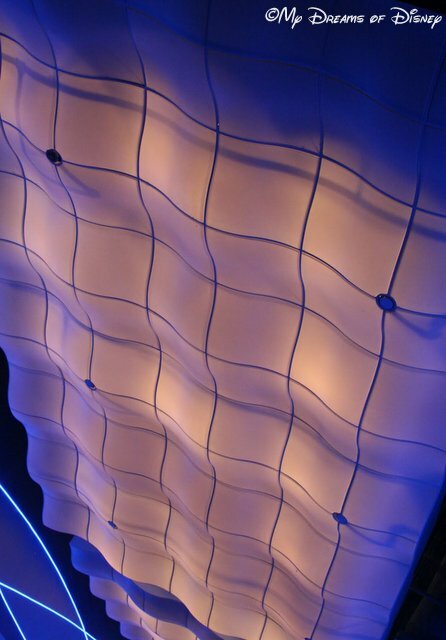 However, now, this attraction is one that I look forward to each and every visit to Epcot! 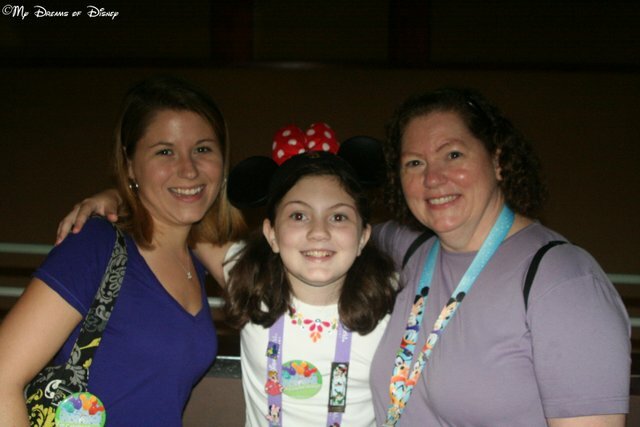 Cindy, Sophie, and Stephanie pose for a picture before we rode Soarin’ on September 30, 2011. 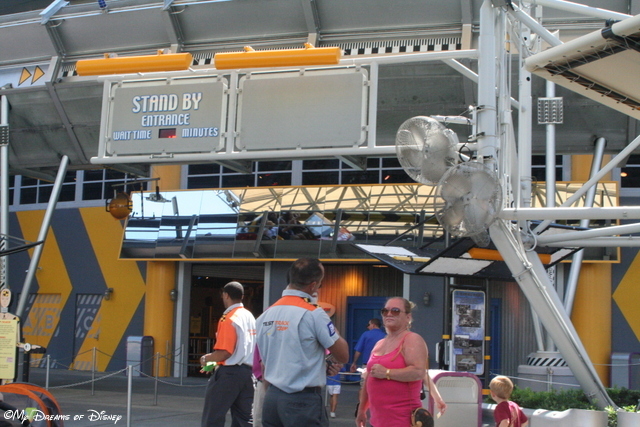 The queue for Soarin’ is like walking to a futuristic airplane! The queue to get to the attraction is really neat in my opinion. There are games to play on these big screens, and while they never seem to do much for me, they are a distraction. Additionally, the colors and wavy screens do really seem like an advanced hangar type loading area. Unfortunately, I do not have any ride photos to show you because my camera is always under my seat. However, I did find this video of the ride that I hope you enjoy. 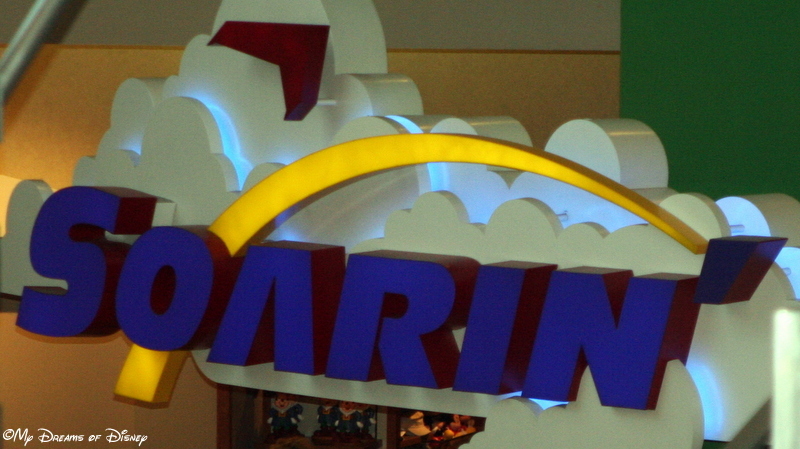 Rumor is afloat that changes are going to be made to Soarin’. Many people saw special helicopters flying over the Magic Kingdom with cameras attached to them, and it has a lot of us wondering if the ride is going to be redone in the near future. What do you think? Is it destined to change, and will it be great when it comes back? Let me know in the comments, and thanks for stopping by!